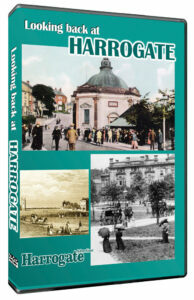 A new DVD takes a fascinating look back at life in bygone York. 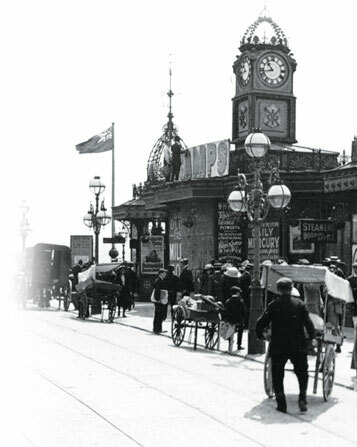 It recalls important events in the last 150 years of York’s history including the lifting of tolls on Ouse Bridge, the opening of Lendal and Skeldergate bridges, the coming of the railway, and the inaugural electric tram to Fulford. These are things that we take for granted now but, as stories from the archives of the Yorkshire Evening Press show, at the time they were the cause of great celebration in the city. But there was another side to Victorian York. In poor quarters like Walmgate and Hungate thousands of people lived in abject poverty and in constant fear of diseases like cholera. As we find out, one particularly nasty epidemic has left a lasting mark on the city. 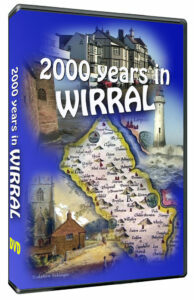 The film is produced exclusively for the The Press and is narrated by Richard Vernon. 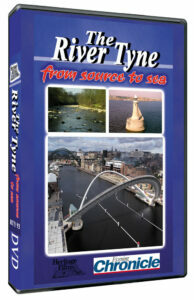 Included with ‘York The Way We Were’ is a bonus film, ‘The Way We Were in the 1950s’. 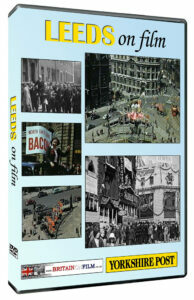 In a feature on York at war, the DVD describes the frenzied activity in the city in August 1914 following Britain’s declaration of war against Germany; the excitement that greeted the arrival of 300 German prisoners at York station; and the reign of terror caused by a German Zeppelin in 1916. World War 2 brought more horror from the skies and the DVD shows the devastation left behind by Hitler’s Baedecker Raids. Understandably, the end of the war in Europe in May 1945 had the people dancing in the streets; but while one enemy had been banished, another age-old foe was waiting in the wings and in March 1947 the Yorkshire Evening Press described scenes that will be all too familiar to modern residents of York. The worst floods on record have invaded about 5,000 houses in York and poured into many of the main streets. A variety of small craft have been used to take food to people who have not had food or drink for 18 hours.